Manchester United emerged the luckier side from Old Trafford as they secured a 2-1 scoreline over West Ham United, keeping intact their slim hope for a Champions League berth by the end of the season. The game was won due to a brace from Paul Pogba, both arriving from penalties. The Hammers had their moment of joy when Felipe Anderson equalized in the second-half. When Pogba was getting ready to take the first penalty kick, more than one mind was mulling over the three that he had missed due to his slow run-up technique becoming predictable. Hence, on Saturday the Frenchman stuck to a more traditional approach and buried the ball into the back of the net, fooling the goalkeeper on two separate occasions. The World-Cup winner will be quite pleased with his brace, but perhaps Ole Gunnar Solskjaer will be the man beaming more. 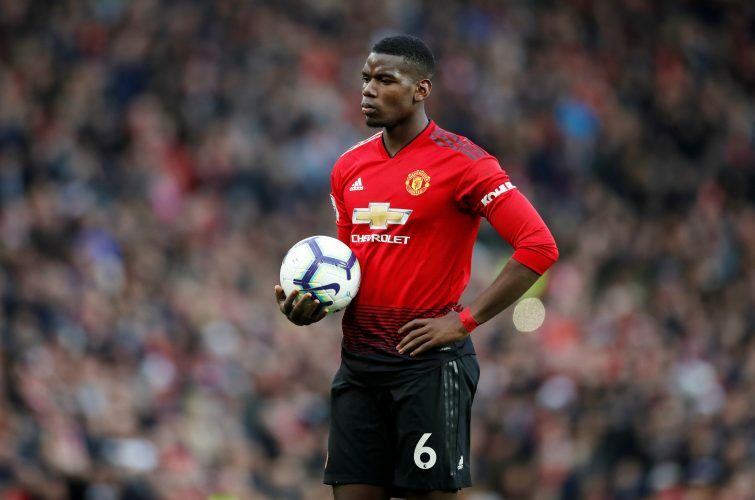 The Norwegian gaffer had openly stated that he wasn’t a big fan of Pogba’s slow run-up style but had also stressed that he wouldn’t mull over it as long as the ball went into the back of the net. That was precisely what was achieved at Old Trafford on Saturday. Despite the win, it was evident that United still had loads of issues to worry about and sort out in the upcoming summer. For now, their focus will be charging towards the top-four spot and perhaps even trying to upset Barcelona at the Camp Nou.